Ningbo Yinzhou Hanming I/E Co., Ltd. is a leading China medical tapes, bandages and wound dressings manufacturer and exporter. We do medical supplies business since 1995. 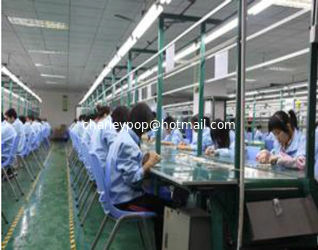 Our factory has ISO13485, CE and FDA approval. 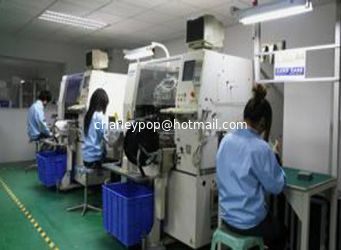 We have GMP standard workshops, advanced equipments, arts and technologies. 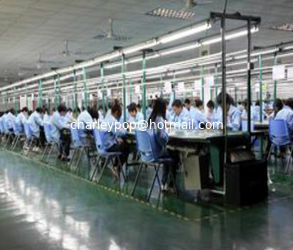 We produce our products according to international quality control system. 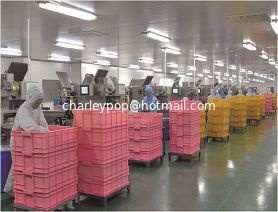 "You place your order, we do the rest", we always deliver our goods according to contract time without delay. Our main products are medical tapes bandages and wound dressings, such as: zinc oxide adhesive plaster, paper surgical tapes, transparent surgical tapes, silk surgical tapes, sport tapes, athletic adhesive tapes, kinesiology tapes, waterproof adhesive tapes, dressing retention tape, dressing retention sheet rolls, elastic adhesive bandages, cohesive bandages, wow gauze bandages, first aid bandages, bordered gauze island wound dressing, waterproof composite island wound dressing, transparent film island wound dressing, transparent film wound dressing, transparent film wound dressing frame, hydrocolloid wound dressing, first aid kits, first aid bags, conforming bandages, crepe elastic bandages, cotton elastic bandages, net bandages, orthowrap pad, etc. 2018-Ningbo Jiangdong Hanming I/E Co., Ltd. is changed to Ningbo Yinzhou Hanming I/E Co., Ltd. due to the Jiangdong Distric is joint to Yinzhou District. Ningbo Yinzhou Hanming Co., Ltd. is one of China leading medical tapes, bandages and medical supplies manufacturer and exporter. We can supply zinc oxide adhesive plaster, paper surgical tapes, transparent surgical tapes, silk surgical tapes, sport tapes, athletic adhesive tapes, kinesiology tapes, waterproof adhesive tapes, dressing retention tape, dressing retention sheet rolls, elastic adhesive bandages, cohesive bandages, wow gauze bandages, first aid bandages, bordered gauze island wound dressing, waterproof composite island wound dressing, transparent film island wound dressing, transparent film wound dressing, transparent film wound dressing frame, hydrocolloid wound dressing, first aid kits, first aid bags, conforming bandages, crepe elastic bandages, cotton elastic bandages, net bandages, orthowrap pad, etc.